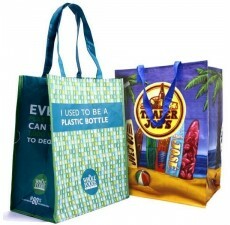 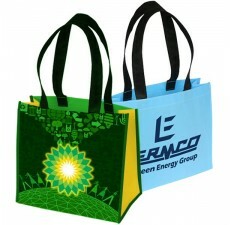 Custom Grocery Bags offers this reusable grocery bag that offers customers both durability and style. 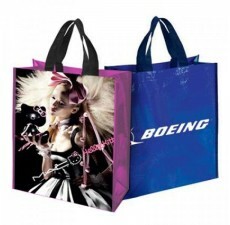 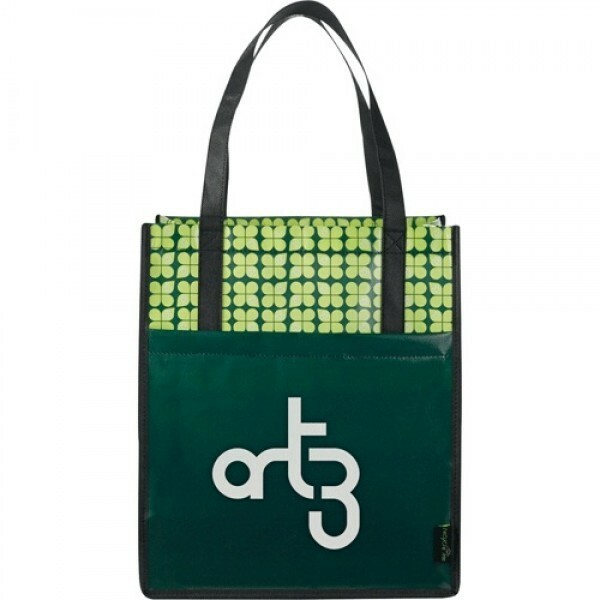 Customize these attractive bags with your choice of a number of vibrant colors, as well as your unique logo for brand awareness. 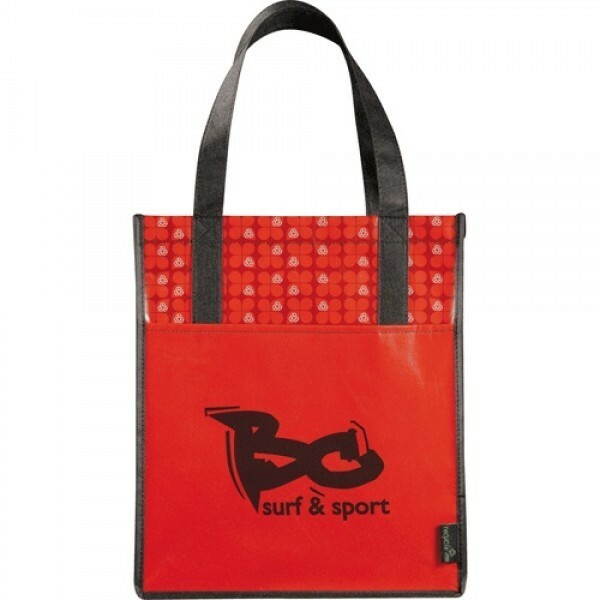 Increased durability from reinforced handles and binding make this bag perfect for shopping, beach trips, picnics, and much more. 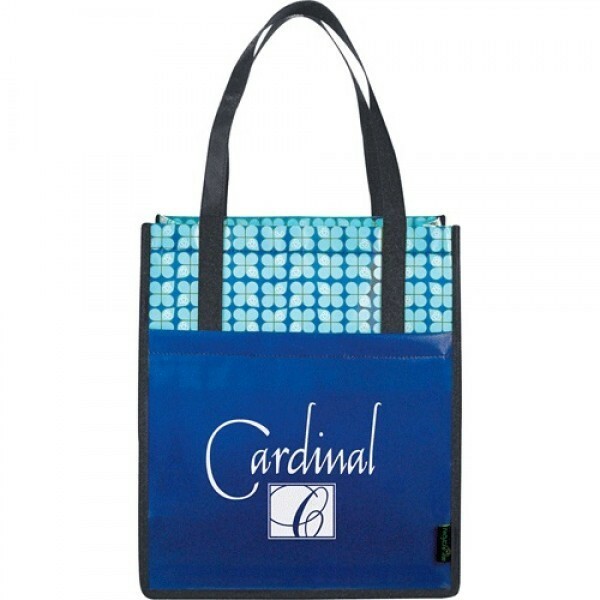 A generously-sized center compartment and supportive bottom board allow customers to carry heavy items, including bottles and canned goods. 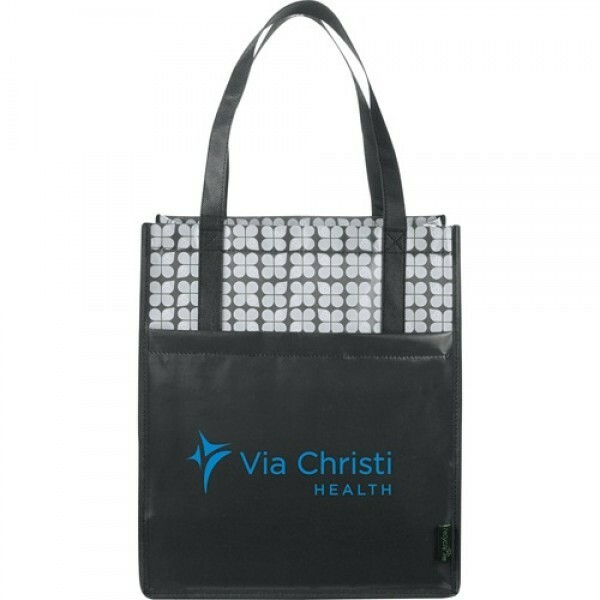 The laminate on these attractive reusable grocery bags makes them water- and stain-resistant and allows customers to use them for years. 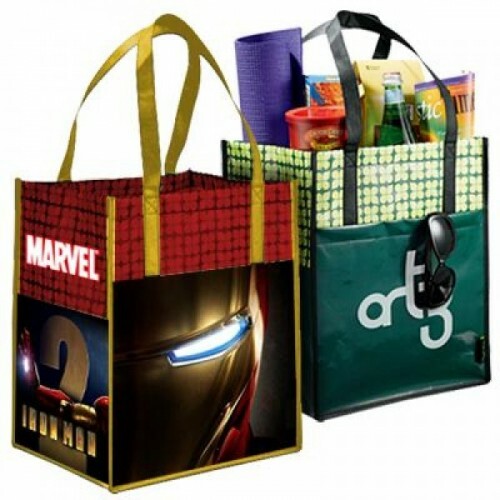 For any questions regarding the customization process, contact Custom Grocery Bags today.